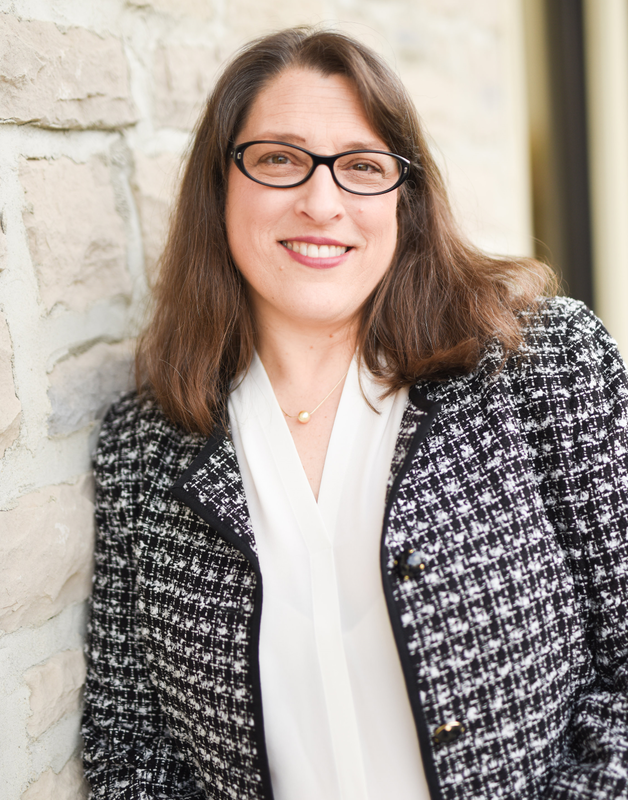 Beth has more than 25 years’ experience in marketing, advertising and media. She is a warm and enthusiastic coach filled with intellectual curiosity and positive intent for her clients. GrayMatter Coaching is about utilizing the principles of marketing and advertising to help individuals recognize their personal brand — express their values, skills and vision. When those basics are mastered, she helps clients activate in the market to drive connections and convert that to opportunity. Beth has been passionate her entire career about helping individuals find and pursue their path to professional and personal fulfillment. Her natural optimism and sincerity allow her to inspire confidence and action in others. She currently mentors adults in career transition find their way to new opportunities. Additionally, she teaches single-owner small businesses how to create foundational branding and develop unique, affordable marketing to propel themselves and their businesses forward. Beth worked in NYC for 20 years at major ad agencies Y+R, Saatchi, BBDO and FCB. Beth’s Team consists of individuals she has worked with throughout her career and met through networking both in NYC and Columbus, Ohio. Because each client receives a customized plan, we will assess together the best resources to leverage to drive meaningful growth and results.